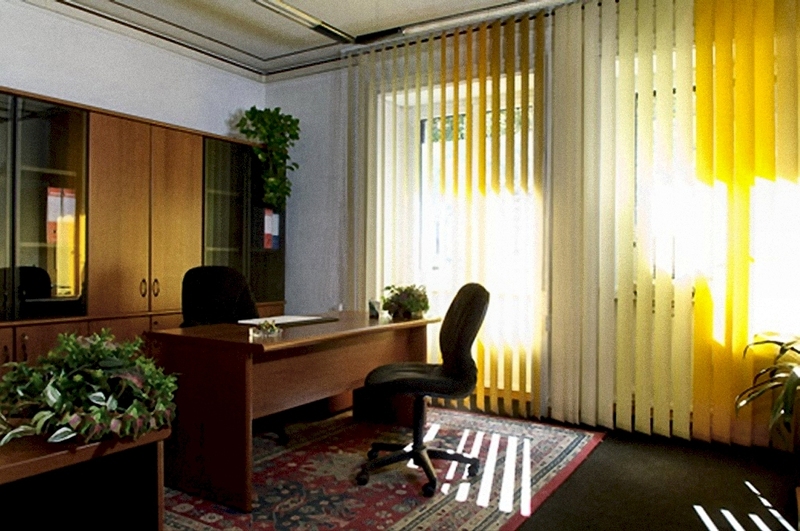 Our offices in Milan are characterized by sizes that vary from 12 to 30 sq. 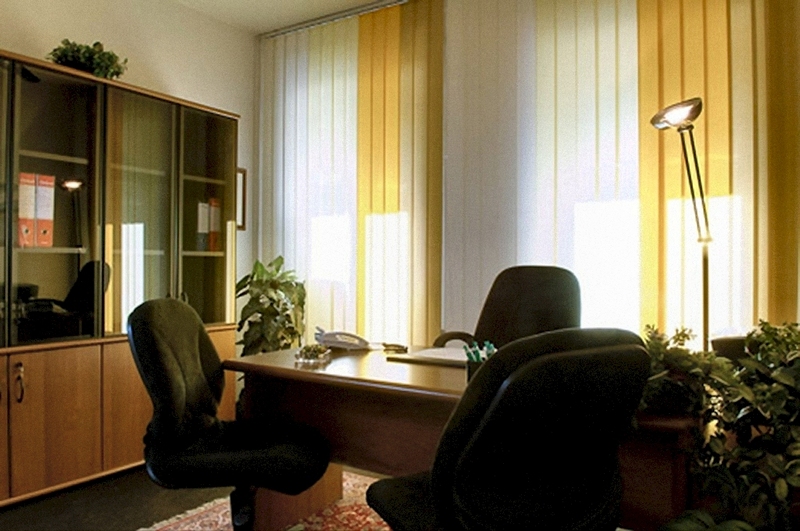 m and are capable of excellently hosting from 1 to 4 work places for every office. 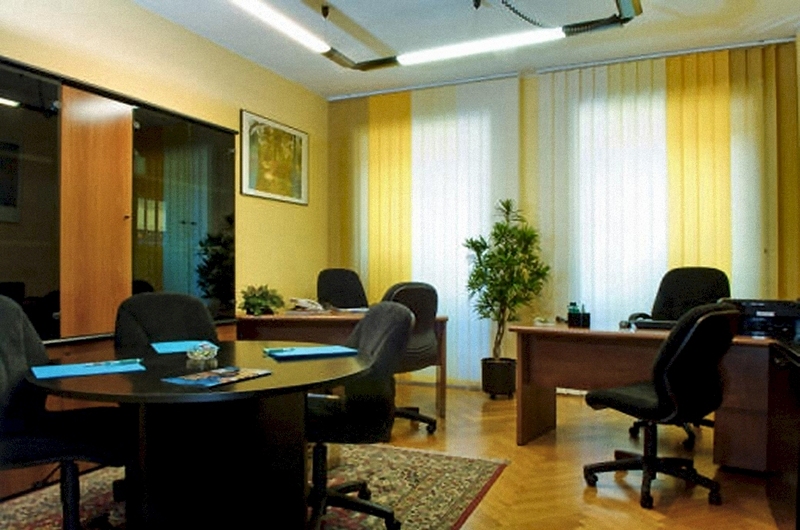 Sharing an office in Milan is in fact one of the main advantages that a serviced office of continuous use offers. 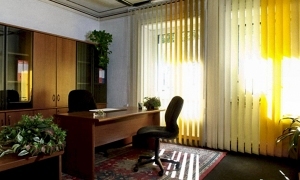 Every client of ours has his own room that contains one or more desks, according to dimensions and requirements, and moreover has the advantage to share, with the other users on the same floor, all the services that we can provide such as reception, multilingual secretariat, conference rooms, waiting rooms, restrooms and various equipments such as photocopiers, fax machines, video projectors etc. 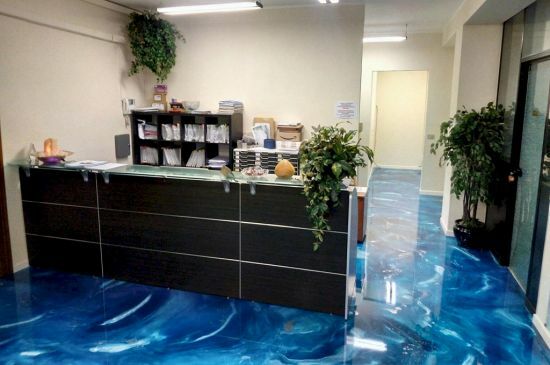 The advantages never end here because at any moment we can enlarge or modify the work places at the interior of the same office or by increasing the number of the rented serviced offices of our business center. 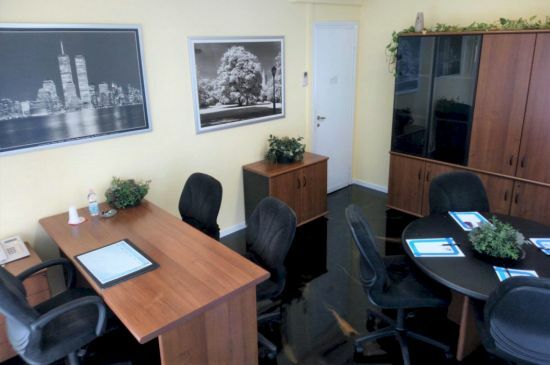 Many of our serviced office are also fitted with a meeting table at the interior of the office for small encounters, or simply for giving another touch of importance and image to the activity. 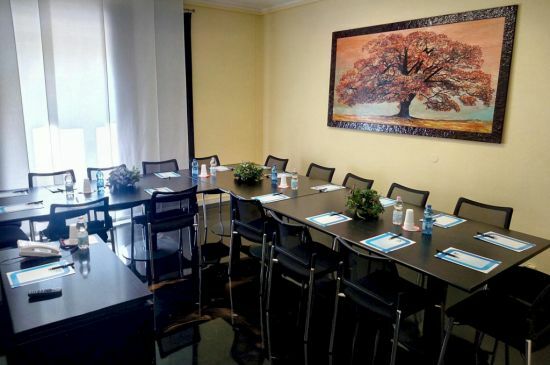 Sharing one of our serviced offices allows you to get in touch, to relate or for a fruitful collaboration, with hundreds of other professionals, lawyers, companies and businessmen from any domain. 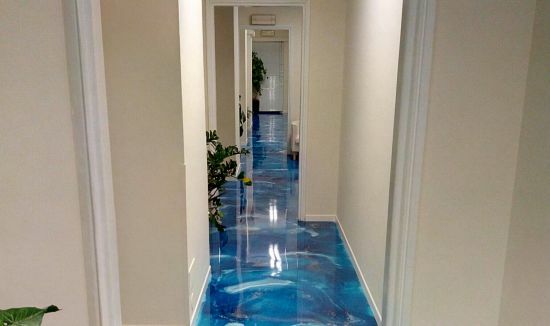 Our offices are the answer to any type of requirement, not only because they are located in the heart of the city, but also because our business center offers 24 ready-to-use serviced offices in Milan. 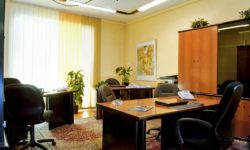 Renting one of our serviced offices in Milan means “hiring” a real office, since our offices are not just any furnished offices, anonymous and improvised, they aren’t furnished offices that give that unpleasant sensation of precariousness! They are offices furnished with taste and refinement, solid, wide and bright offices fitted with the newest equipments and elegant furnishings, paintings on the walls, carpets and green plants. 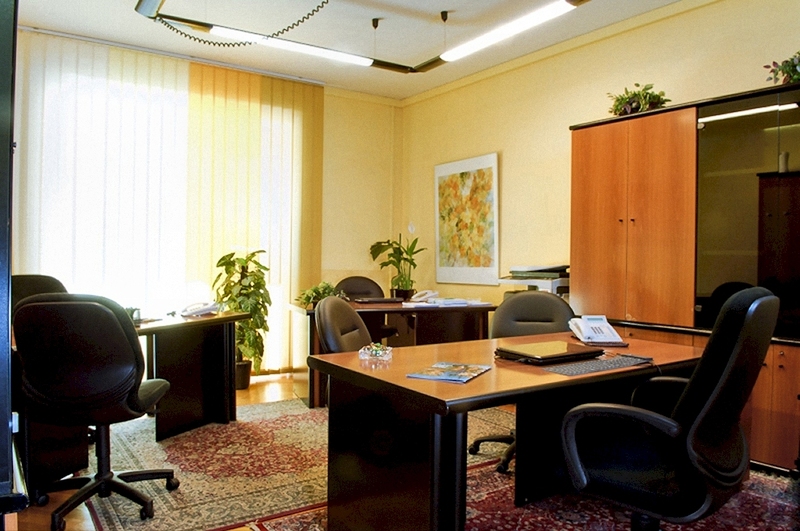 Our serviced offices are certainly more prestigious and comfortable that most of the executive offices of many companies, they are certainly well located and better furnished than many professional offices and, proportionally, they cost a lot less.